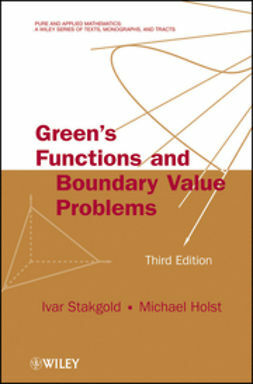 One of the most often-encountered systems in nearly all areas of science and technology, positive linear systems is a specific but remarkable and fascinating class. 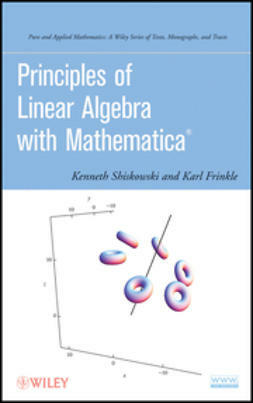 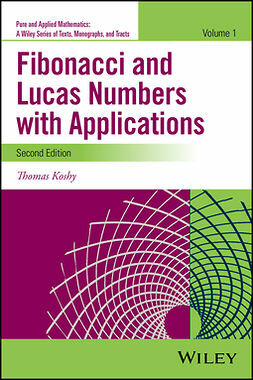 Renowned scientists Lorenzo Farina and Sergio Rinaldi introduce readers to the world of positive linear systems in their rigorous but highly accessible book, rich in applications, examples, and figures. 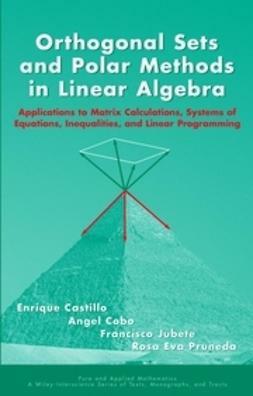 This professional reference is divided into three main parts: The first part contains the definitions and basic properties of positive linear systems. 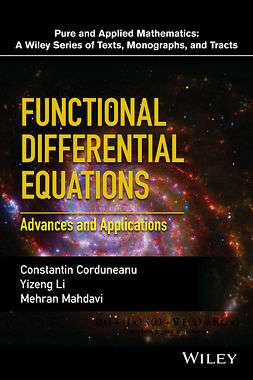 The second part, following the theoretical exposition, reports the main conceptual results, considering applicable examples taken from a number of widely used models. 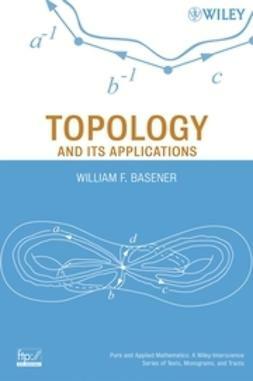 The third part is devoted to the study of some classes of positive linear systems of particular relevance in applications (such as the Leontief model, the Leslie model, the Markov chains, the compartmental systems, and the queueing systems). 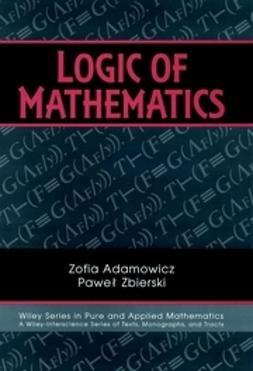 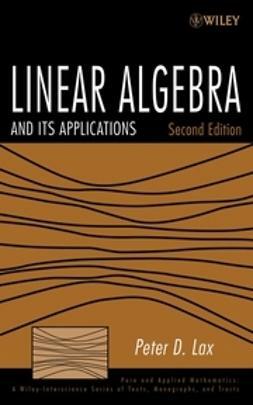 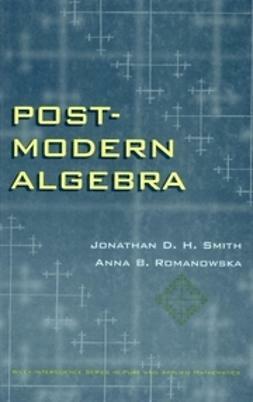 Readers familiar with linear algebra and linear systems theory will appreciate the way arguments are treated and presented. 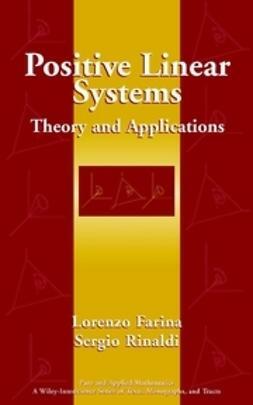 Farina and Rinaldi make no effort to hide their enthusiasm for the topics presented, making Positive Linear Systems: Theory and Applications an indispensable resource for researchers and professionals in a broad range of fields.